To create a re-seller account, first you’ll need to sign up for a new account on our bongolive website. After creating an account, you will be required to send us your username via email ([email protected]) or by calling us and we will activate your account to a re-seller account. 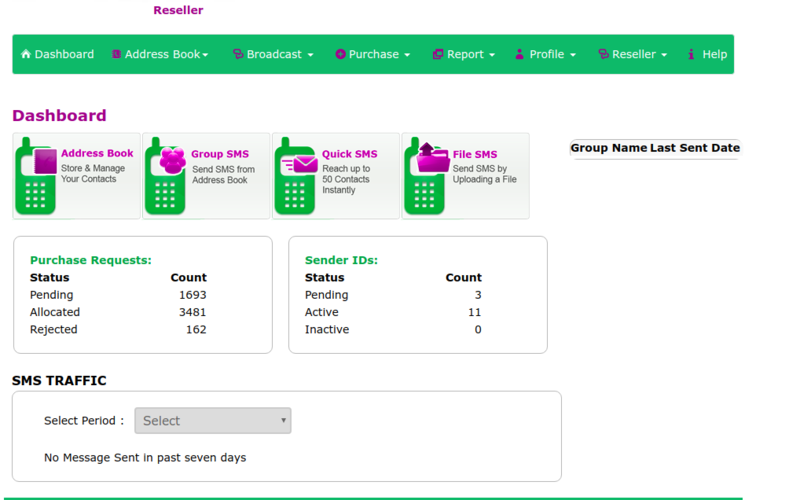 Once your re-seller account has been activated/updated, your dashboard view will be as shown above.